I have condemned the latest delay to the Sheffield to Rotherham tram-train scheme, which is becoming the ‘never never’ project. Network Rail has announced that the scheme won’t launch in 2017 and there will be a “thorough review” before a launch date is announced. The project was agreed seven years ago by the Labour Government, took three years to secure funding from the Tory-led Coalition and since then we’ve seen planned start dates in 2015, 2016 and 2017 come and go. Now we don’t even have a launch date. 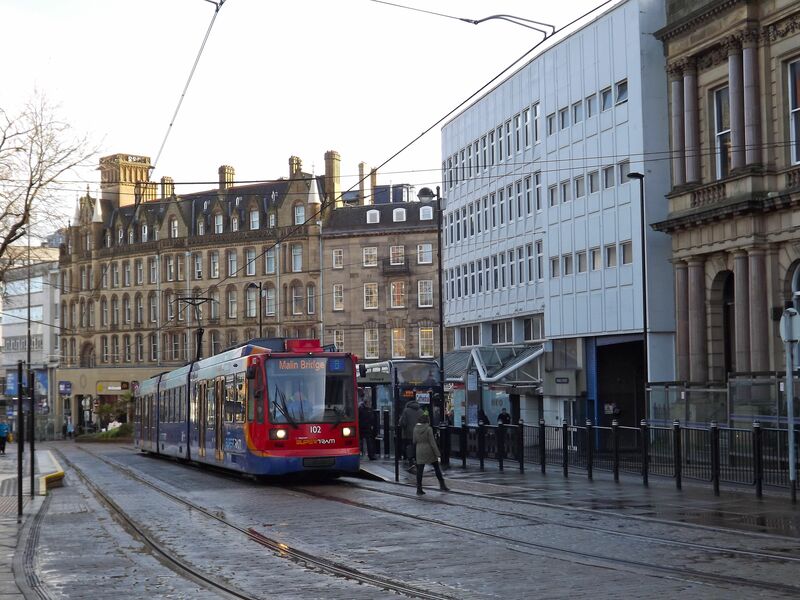 This Government talks about a Northern Powerhouse, but its proposed closure of the Sheffield BIS Office, together with the delay to this flagship transport project, makes it look like empty words. They talk the talk. They should walk the walk. I have written to the Secretary of State for Transport and the Chief Executive of Network Rail to seek assurances on the project. You can watch me react to the news on BBC Look North here.